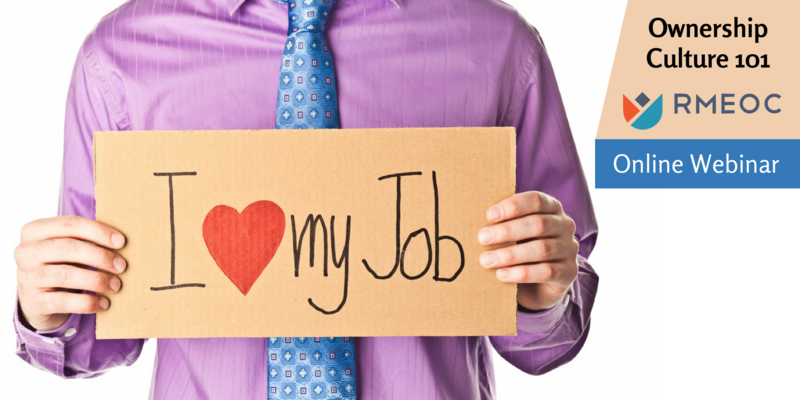 What is the key to greater returns and higher employee satisfaction? A company culture where everyone owns it! • Utilize employee ownership and democratic management to attract employees and drive results. • Managers and employees of companies becoming employee owned. Based in Denver? RSVP for our hands-on 1/24 breakfast workshop. Rocky Mountain Employe Ownership Center champions community wealth building in the Mountain West through succession planning, worker cooperatives, & ESOPs. Let us help your business become employee owned! Is Employee Ownership model right for you?